An environment variable is a dynamic-named value that can affect the way running processes will behave on a computer. Since API Builder is used to create APIs to back-end systems, one important use of environment variables is to hold credentials for back-end systems that would otherwise be hard-coded into your API Builder project. Another benefit to using environment variables is that they provide an easy way to change the variable’s value without having to re-deploy (publish) the API Builder project. 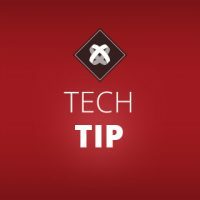 This blog post will discuss some ways to use and set environment variables in an API Builder project. 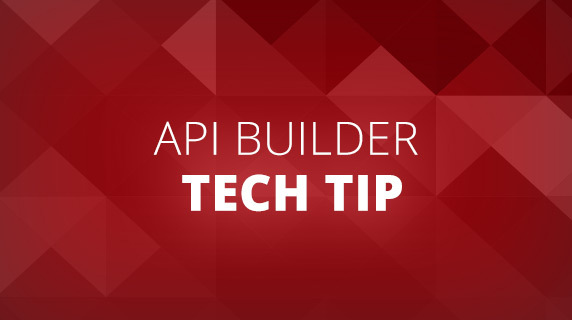 An API Builder project has several modes that it can run in – locally on your machine in dev mode or in a runtime environment, e.g. production. 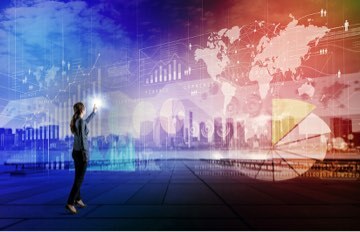 Your production API Builder project can run in several types of production environments, such as the Axway Public Cloud, the Axway managed cloud (VPC – virtual private cloud) or, for the recently introduced API Builder Standalone, in a docker container (private cloud). Let’s see how to set API Builder environment variables for all of these scenarios. Note that in the example above, I am setting the environment variable, MYVAR to the value of 9000. Copyright (c) 2014-2018, Appcelerator, Inc.  All Rights Reserved. INFO   | Access API Builder Console at http://localhost:8080/console. This will only be available on your dev environment. Notice the line ‘MYVAR = 9000’ just before the last line. 2018-09-20T18:25:56+00:00 | DEBUG  | server is starting! Note that MYVAR is undefined since we have not set it yet. 2018-09-20T18:31:38+00:00 | DEBUG  | server is starting! Now, you can see that the environment variable was set to 9000 properly. 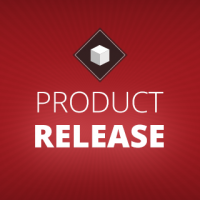 An example of setting environment variables for API Builder 4.0 (Standalone) was described briefly in the API Builder 4.0 Standalone – From Zero to Dockerized Microservice blog post. * Example configuration for connector/appc.salesforce. * Make the changes below as required for your environment. their own credentials or their own session token (via the headers user, pass, and token, or accessToken). if requireSessionLogin is false, for executing methods. schemaRefresh: 3.6e+6 * 24, // how long the cache will live (one day); set to "false" to disable caching. To run this project, I need to define SFUN, SFPWD and SFTOKEN environment variables. 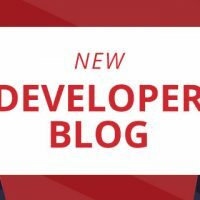 In this blog post, we looked at how to use environment variables in your API Builder project in order to protect back-end credentials.